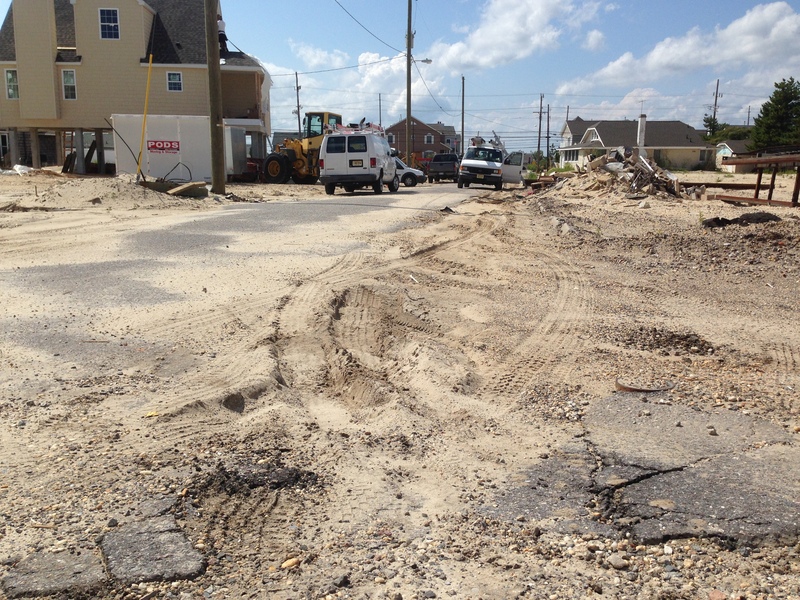 A number of streets in Brick Township’s barrier island portion will be rebuilt after taking a beating during Superstorm Sandy, officials said. The township council approved a $320,615 contract Tuesday to rebuild a number of streets in the Deauville Beach neighborhood, including West Kupper Drive, Sunset Boulevard, Jeanette Drive and 9th Avenue. 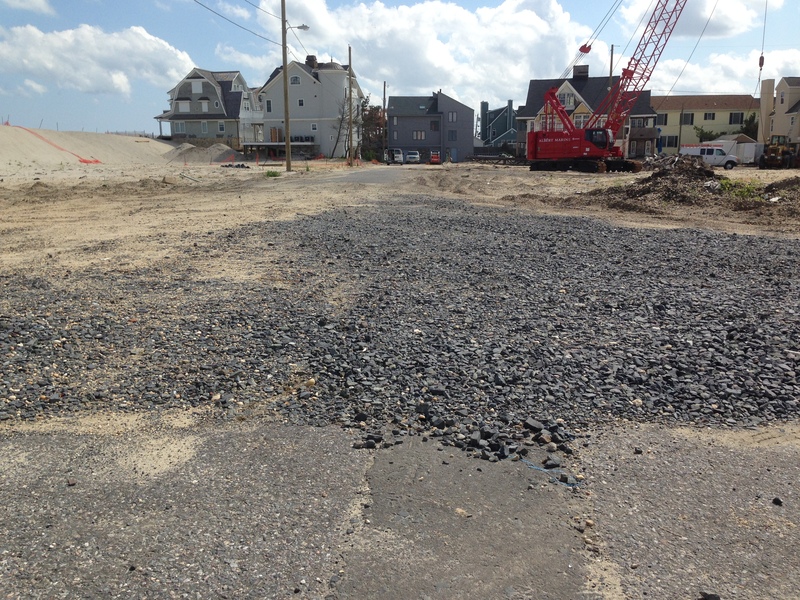 The contractor, L&L Paving of Avon-by-the-Sea, will fully reconstruct the roads, which were largely destroyed during Superstorm Sandy, said Elissa Commins, township engineer. The township has not set a start date for the project since a pre-construction meeting has yet to take place, but there is a chance it may begin after the summer season. The township is planning a larger infrastructure project in the Normandy Beach section, Commins said, but that project will likely have to wait until utility work related to the Route 35 reconstruction project is completed. The completion of the highway project is not expected until July 2015, officials said. “We’re very banged up here,” said Jim Hanlon, a 7th Avenue resident, requesting the council move quickly on rehabilitating Normandy Beach’s infrastructure. Commins said once the Route 35 project is completed, the township will look to award all of the Normandy Beach projects in a single bid. 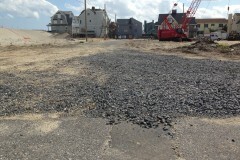 The single contract will include repairs to curbs and sidewalks, sewers and roadways. It will also likely include drainage improvements, Commins said. Township officials are still considering raising the grade of Broad Avenue, one of the main thoroughfares in Normandy Beach, said Commins. “I’m hoping once the utility work is done for the state, there will be no reason not to bid for a project in Normandy Beach,” she said.